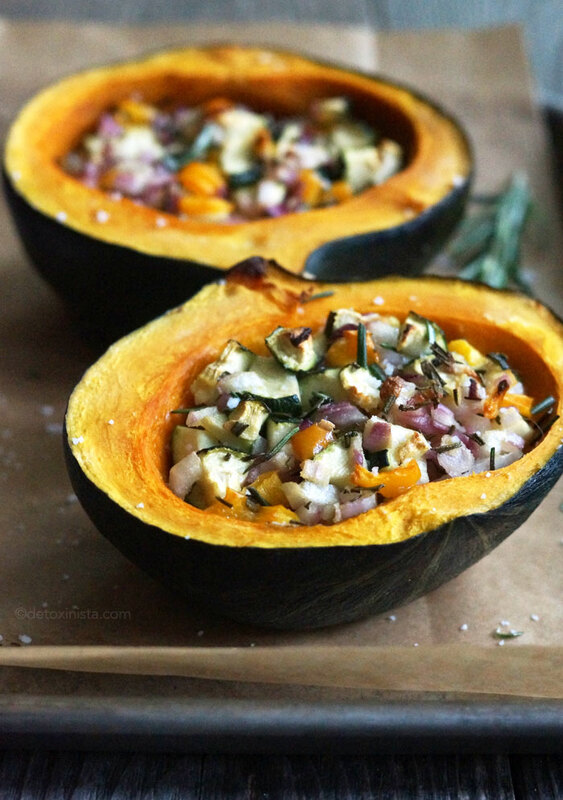 Successfully saved Stuffed Kabocha Squash (Vegan & Paleo) to your Calendar. You can also save the ingredients to your Grocery List. An easy plant-based meal to use up any veggies you have on hand!